Instagram’s trajectory since its inception has been exponential. Started in October 2010, by just December of the same year the app had a million registered users. While the photo sharing app was launched solely as an iOS app, it made the jump to Android after 2 years. The number of users by this time had hit 40 million. 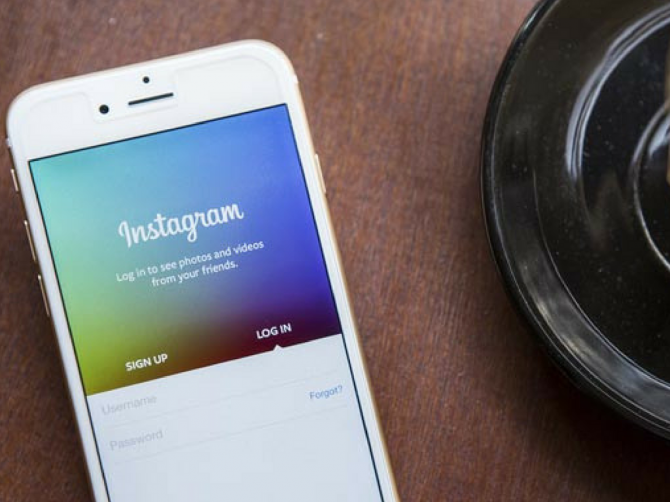 But how does Instagram’s growth affect brands and their marketing? 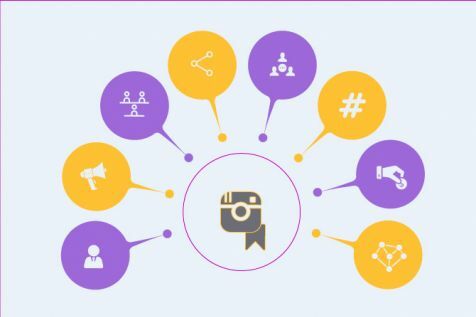 Due to the wide variety of image types that are posted, it goes without saying that the large Instagram user base is segmented into a plethora of categories. And each category has its own set of influencers. Influencers on Instagram have hundreds of thousands of followers. Because of its highly-engaged user base, Instagram is one of the best platforms to partner with influencers to reach new audiences quickly. Not only that, influencer marketing on Instagram, like on any other platform, helps you build brand awareness. Additionally, influencer marketing doesn’t necessarily have to start after your product is launched. In allowing the influencers to market the product in the pre-launch phase creates a sense of hype around it and builds anticipation amongst the target audience for the day it does get launched. Hashtags rule Instagram too. The best way to combine influencer marketing with them is by giving your influencers brand-centric hashtags which they can use in their posts. This gives your brand a unique and identifiable term among the audience via the influencer. The plus side of Instagram influencer marketing is that the introduction of a new brand comes from a trusted source, a person (the influencer) that the audience follows daily on an informal and casual platform. Another advantage is that whether you are a large organization or a small business, or anything in between, you will definitely find influencers that interact with your target audience. The downfall, however, comes in the form of compensation. If you are looking at influencers with a following that extends beyond 100k, then you can expect them to charge you accordingly. While working with influencers who have a lower number of followers might reduce excessive compensations, you may also end up losing out on a large audience. With Facebook powering the sponsored ads on Instagram, setting up an ad can easily be done through the Facebook Ads API. So, filtering and targeting your ads per your audience’s demographics is convenient. The Sponsored Ads themselves are placed naturally within the feed, too, as there is no disruption to the user while scrolling. Instagram also allows you to use CTAs on paid posts, like “Buy Now”, “Download”, “Install”, “Sign Up”, which will undoubtedly maximise your conversions. Your Business Profile syncs with the Facebook page of your brand/product. Having a Business Profile makes it easier for you to get in touch with your customers in a way that a normal profile does not allow. Your followers can contact you via call, text, email, or directions to the nearest location. Insights is a quick and easy way to track the engagement of your posts with your followers. It also lets you know more about your followers’ demographics, such as the gender, age, and location of the followers engaging with your post. This feature allows you to select your most trending organic post and turn it into an ad, from the app itself. Instagram is a great platform for brands to market their products. 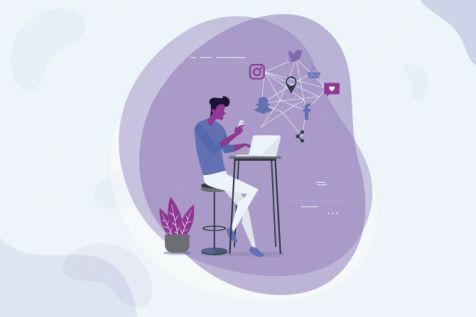 Be it through organic reach, influencer marketing or paid posts, the user base alone on Instagram ensures that with the right strategies, your product could reach the audience quickly.